The "characters", "bystanders" and "territories" that shape the world of Valérie Jouve serve as a guideline for this proposal of films conceived as an echo to the exhibition. From one session to another, the stated and autonomous movements of the figures in the architecture or the sea intermingle with anonymous street walkers. Surprised by the camera in their daily crossings, they merge with the city accompanying them or guiding them in their comings and goings. A territory is finally built by the meeting of the body in the film of Ahmed Natche Deux mètres de cette terre before the event takes shape in a fragile space-time which gradually fills up. 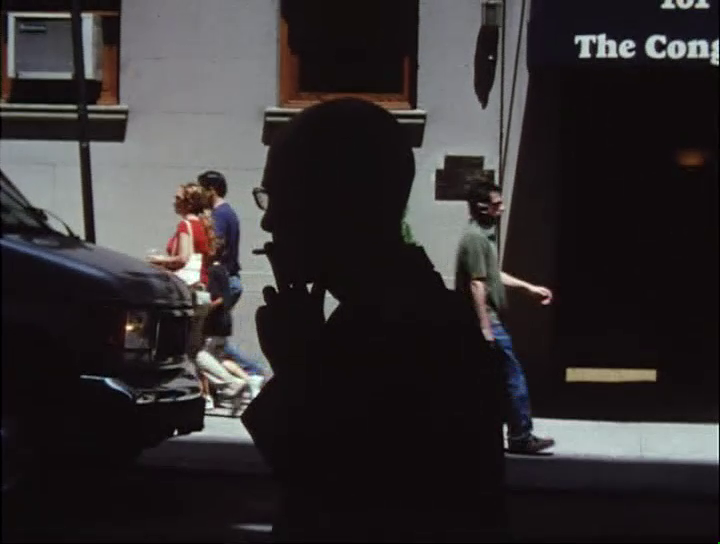 A selection of films by Valérie Jouve, Julie Desprairies & Vladimir Léon, Boris Barnet, Jim Jennings, Jem Cohen, Ed van der Elsken, Johan van der Keuken, Ahmad Natche, Mahasen Nasser-Eldin and Claire Denis.